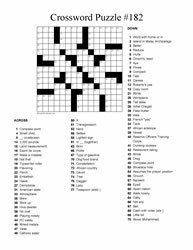 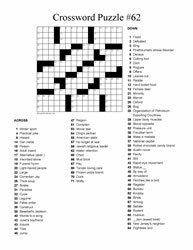 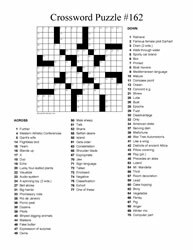 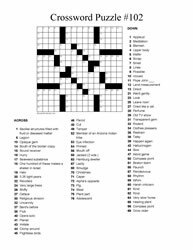 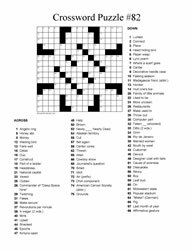 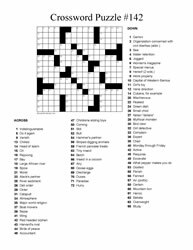 This bundle of crossword puzzles are in groups of 20. 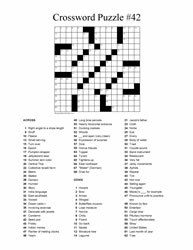 Ten different puzzles for a total of 200 puzzles. 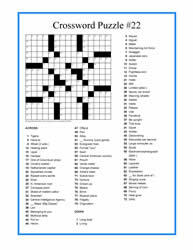 Great for intermediate and senior classrooms, homeschooling challenges and fun with older family members. 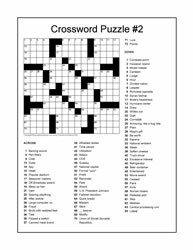 Please note that the variation in the bundles is related to the number in each bundle.